Do you know that the game of Lottery was first started in China in the second century BC? It is one of the oldest forms of gambling in the world and today, multiple lottery operators exist in Australia licensed at state or territory levels. 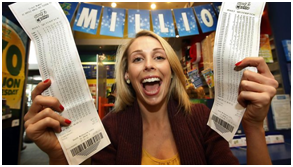 South Australian Lotteries is a lottery company that operates in the Australian state of South Australia. While the license to operate lotteries in South Australia is owned by the South Australian Government they in turn appointed Tatts Group Pty Ltd as the Master Agent and license holder. The Lotteries Commission of South Australia, now known as SA Lotteries, was established on 8 December 1966 to return profits to South Australia’s public hospitals-a function the organisation continues to carry out today. 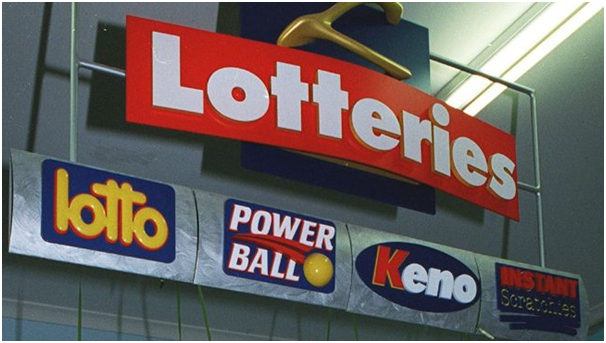 SA Lotteries joined the Australian Lotto Bloc in March 1981. The Australian Lotto Bloc is for Lotto (Played Saturdays) and includes all States and Territories of Australia. 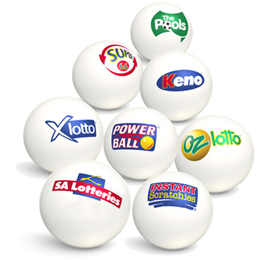 SA Lotteries joined the National Lotto Bloc in February 1994 for Oz Lotto and the Powerball Bloc in May 1996 for Powerball. Both of these Blocs also include all States and Territories. Participation in the Bloc, in combination with State based games, provides SA Lotteries with greater scope and opportunity to maintain its position at the forefront of the lottery industry worldwide. SA Lotteries operates and promotes eight lottery games that collectively generate an annual turnover of around AU$350 million. SA Lotteries is a community-focused organisation that returns 95 cents of every $1 it receives to South Australians, largely via prizes to players and profits to hospitals. 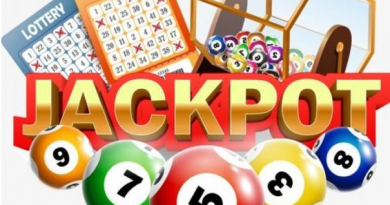 All profits from SA Lotteries’ games of Lotto, Oz Lotto, Powerball, Instant Scratchies, Keno and Super 66 are distributed to South Australia’s Hospitals Fund, and The Pools profits are directed to the State’s Recreation and Sport Fund. On 10th December 2012 the government of South Australia appointed Tatts Group Pty Ltd as the holder of South Australian Lottery Licenses and administrator of all of SA Lotteries games. The license was granted to Tatts Group for a period of 40 years. The government continues to have oversight of the newly appointed SA Lotteries (Tatts group Pty Ltd) through the retention of the Lotteries Commission of SA (Also known as SA Lotteries). SA Lotteries provides South Australians with a variety of fun and entertaining lottery games; Saturday X Lotto, Monday and Wednesday X Lotto, Oz Lotto, Powerball, Instant Scratchiest, Keno, Super 66 and The Pools. SA Lottery games are operated by a Master Agent (http://www.salotteries.com.au)and distributed via a network of more than 580 agencies throughout South Australia. X Lotto: A game whereby six numbers and two supplementary numbers are randomly drawn from a barrel of 45 every Saturday, Monday and Wednesday. The chance of winning a Division One prize in X Lotto is 1 in 8,145,060. 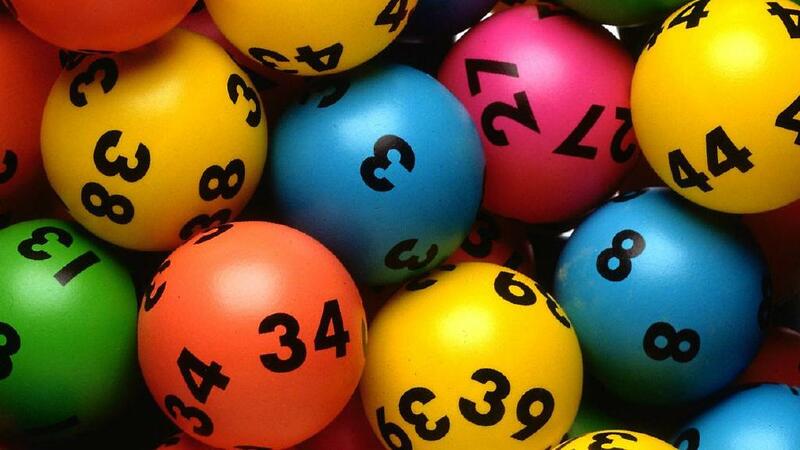 Oz Lotto: Drawn every Tuesday, when seven numbers and two supplementary numbers are randomly drawn from a barrel of 45 numbers. The chance of winning a Division One prize in Oz Lotto is 1 in 45,379,620. 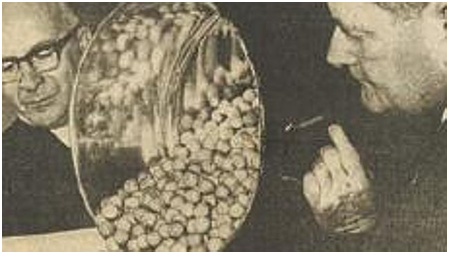 Powerball: A game whereby six numbers are randomly drawn from one barrel of 40, and a seventh ‘Powerball’ number is randomly drawn from a separate barrel of 20 numbers. The Powerball draw occurs every Thursday. 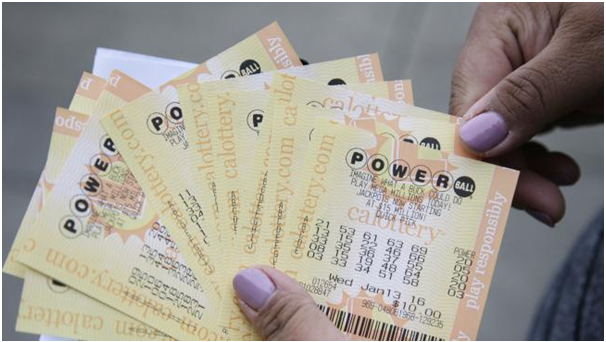 The chance of winning a Division One prize in Powerball is 1 in 76,767,600. Keno: A game whereby 20 numbers are randomly generated from a possible 80 numbers every 3.5 minutes. The chance of winning a Keno Spot 10 prize is 1 in 8,911,711. Instant Scratch: This game is a series of themed tickets that give you the chance to win instant prizes. Instant Scratchies games are either Fast Play or Extended Play. The chance of winning the top prize on an Instant Scratchies ticket is unique to each game. Refer to the individual ticket for your chance of winning the top prize for that game. The Pools: A game in which the six winning numbers and one supplementary number are determined by the results of 38 weekend soccer matches. The chance of winning a Division One prize in The Pools is 1 in 2,760,681. Super 66: Drawn every Saturday, immediately prior to X Lotto, when six numbered balls are drawn from six individual compartments each containing ten balls numbered from 0 to 9 inclusive. The chance of winning a Division One prize in Super 66 is 1 in 1,000,000. SA Lottery Tickets can be purchased online by registering yourself to the official site of SA Lotteries or at accredited distributor of official Australian Lottery products that operate under strict government supervision. Once you are registered and verified, your account is created. The minimum age to purchase Australian lottery ticket is 18 and above. SA Lotteries offers you the ability to set yourself a play limit. All members can make purchases up to a maximum of AUD $1,000 per week or up to their decided pre-commitment limit. You can manage your pre-commitment limit through your online account. You do not need to live in or be from Australia in order to take part in any of the exciting lottery games that the country has to offer. If you live elsewhere it is possible to play Tattslotto, Oz Lotto, Australia Powerball and many other games through an online lottery concierge service. These services are safe and secure and allow you to enjoy lottery games from around the world. Your ticket will be registered in your name, fully guaranteeing your prizes, and will be held by the service for safekeeping. You will be able to view it in your online lottery account and will receive an email informing you if you have won a prize. The biggest private operator in Australia is Tattersall’s, which runs popular games such as Saturday Lotto, Oz Lotto, and Australia Powerball. As well as the draw games, Australian lottery players can play instant win games, sometimes referred to as “scratchies”, for the chance to win prizes on the go. There are several ways you can claim a prize, including direct payment into your online lottery account, direct payment into your Bank Account, claiming through an SA Lotteries Outlet, by mail, or claiming in person at Head Office. If you win a prize from online purchase prize money will be deposited directly into your online lottery account, usually the next day with the exception of Division One and Keno Spot 9 and Spot 10 which will be paid after a two-week provisional period has elapsed. You will also be notified by email about your entry winning a prize. Division One and Keno Spot 9 and Spot 10 prizes can be paid via cheque or EFT in person at Head Office or by post with a Prize Claim Form. 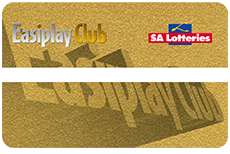 SA Lotteries provides players with a means to safeguard prizes won on lost, stolen and damaged tickets, through the registration of entries on an Easiplay Club membership card. Once you become a member of this Easiplay Club you can have prize protection; i.e. if you win a prize you will be intimated and also your unclaimed prize money will be directly y deposited to your bank account online. With an Easiplay Club card and you lose a registered ticket or your card, a security ‘stop’ can be placed on your ticket, preventing it from being paid to someone else, provided it hasn’t already been claimed. To place a ‘Stop’ on a ticket, you just have to place a call. You can also link your card with your online account to view your ticket history and prize details. Four lucky Easiplay members are drawn exclusive into $5,000 Monthly Bonus Draw every month starting from 1st of May. Just use your Easiplay Club card when you play lotto and you’ll automatically receive 1 entry in a draw for every $1 you spend. You can acquire your membership for one to five years for Easiplay Card.